Definitely, the holiday season is the time for a lot of gift collections, and nobody would want such memories wiped out in an accidental data loss. If you've got anything important on your PC or Mac, you'd always be safer to have a backup to protect those files. 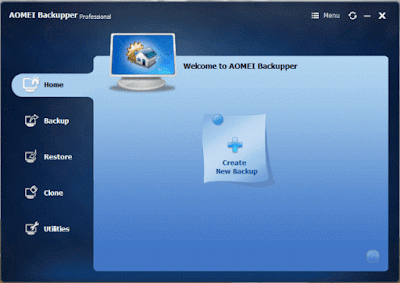 While, AOMEI Backupper comes free for personal home use, providing complete backup solution to everyday Windows users, the Backupper Pro solution is for intermediate and advanced PC users. Albeit, the standard edition remains a preferred choice for individual PC users with many of the important basic functions needed to safeguard and protect important data, business upgrades are still available for advanced users. 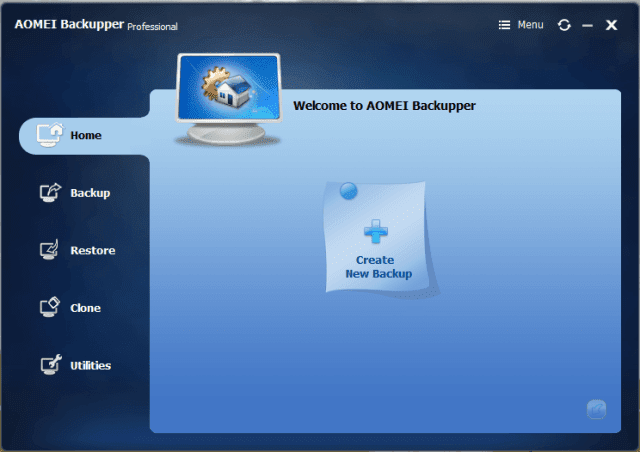 What are the features in AOMEI Backupper Pro? Utilities: backup schemes; make bootable discs; command line backup/restore/clone; check, explore, and merge images. Backup: easily and safely protect everything, including system, disk, individual files and partition. Restore: fast and reliable disaster recovery, supporting universal restore and selective restoration. Clone: step-by-step transfer OS or upgrade hard drive without reinstalling Windows and applications. Multi-Language: support English, Français, Deutsch, 日本語, Simplified Chinese and Traditional Chinese. Once you launch the program you will be presented a small window with all the navigation buttons. 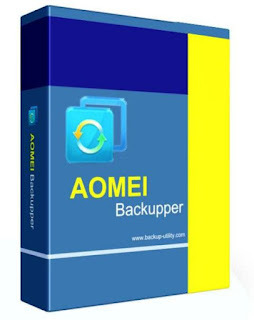 And AOMEI Backupper Pro has support for multiple backup options, meaning you can backup your files in the different options listed. Folder syncing and backup: Is backup from a selected folder and also syncs files as they're added. Scheduled backups: Automates you backup preference, allowing you to sit back while you backup is carried out. Incremental backup: Is backup option that adds any changed file to old backup without creating a new backup. 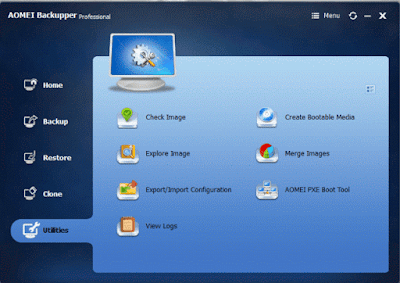 AOMEI Backupper Pro 3.2 has one of the best interface in the industry, well-designed and works seamlessly, supporting both Windows and Linux with bootable image creation and unlimited client boot and also supports backup to NAS (Network-attached storage).